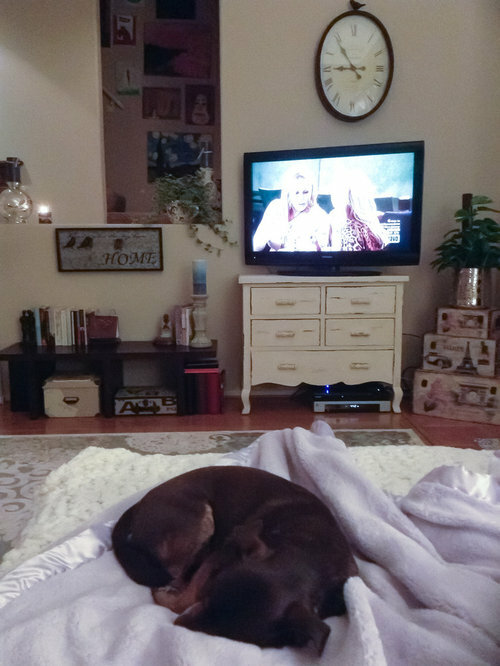 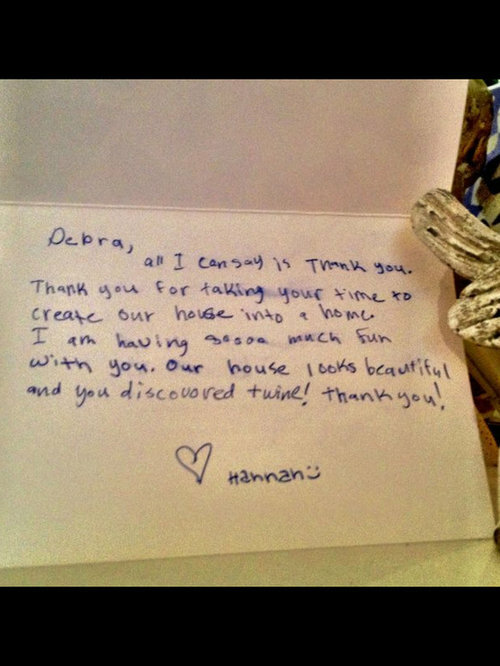 Single mother living with daughter without means to turn their living space into a home. 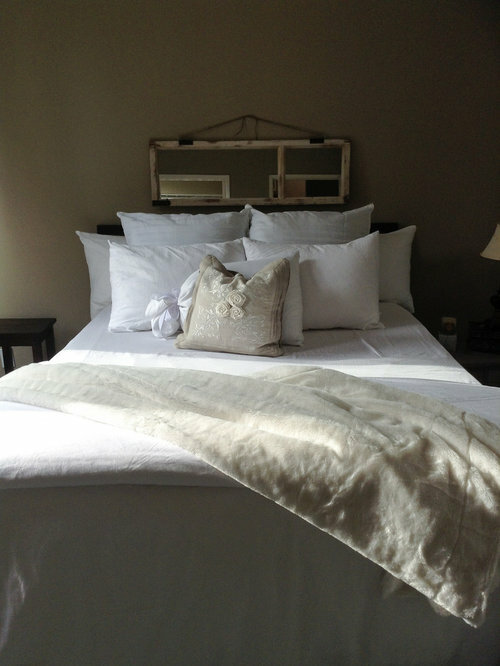 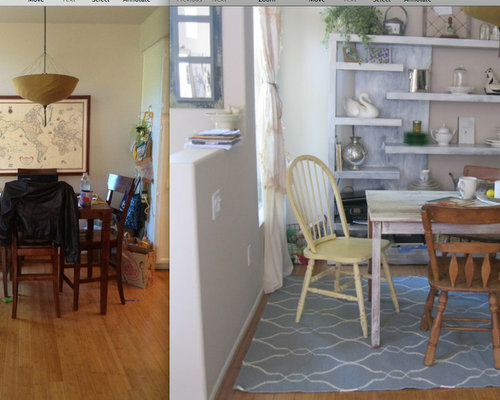 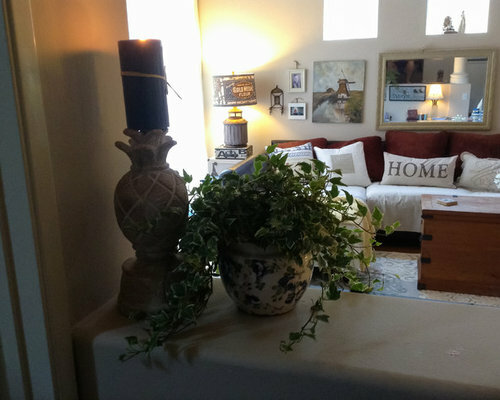 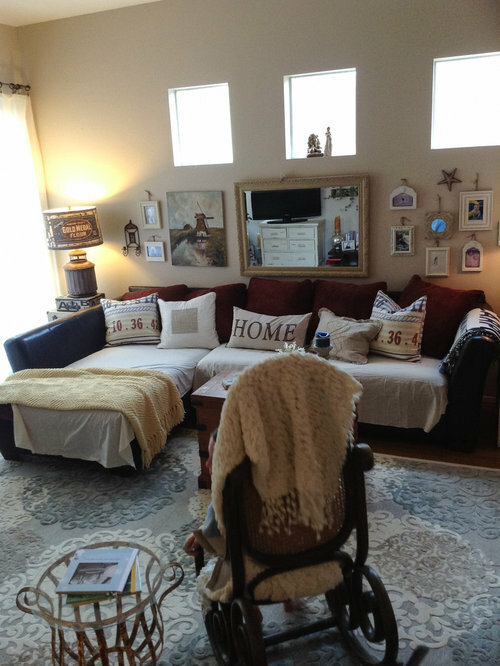 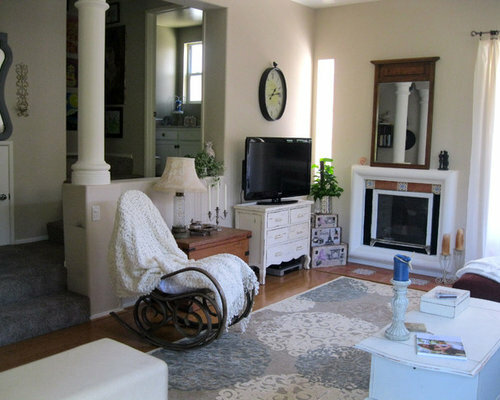 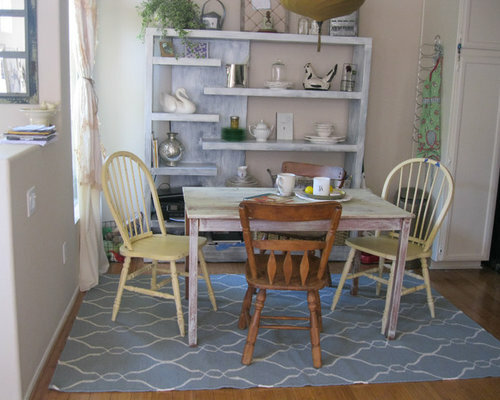 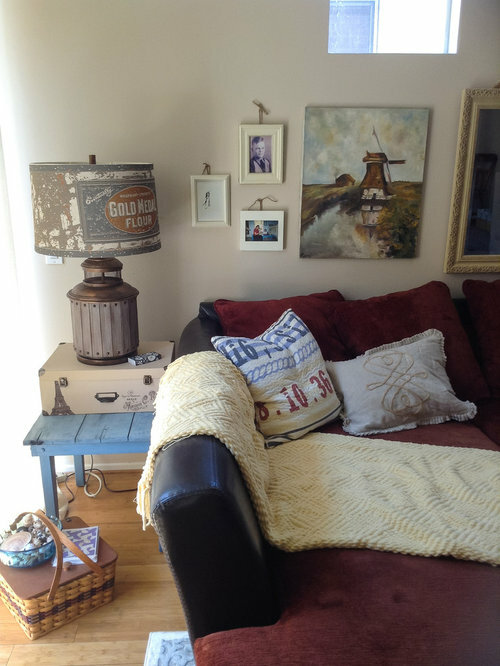 We turned this cluttered space into a warm and inviting environment they both loved to share. 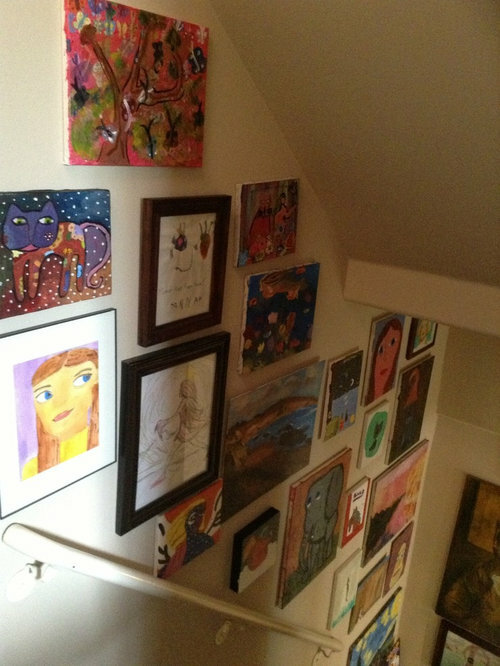 When you have children and want to have all their artwork up, and you have stairway space, it's great to utilize that space and create a gallery wall instead of having random pieces all around the house.